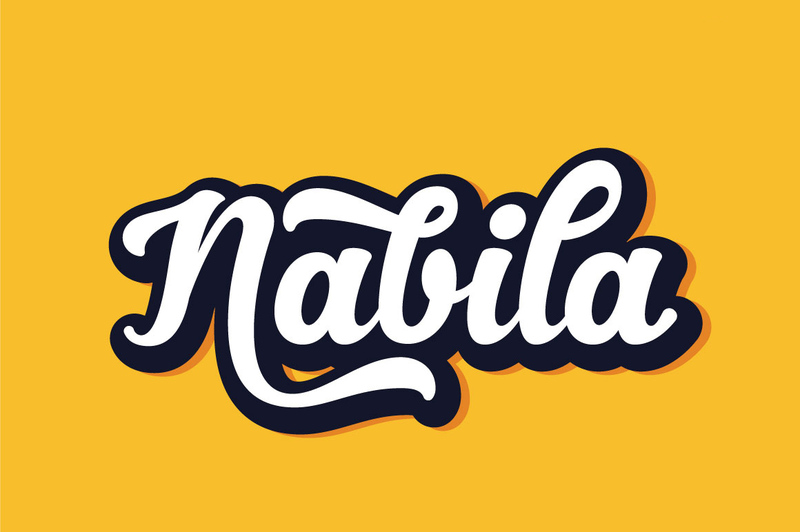 Nabila is a bold, playful, modern and multi-purpose typeface that combines brush lettering with natural handwriting. 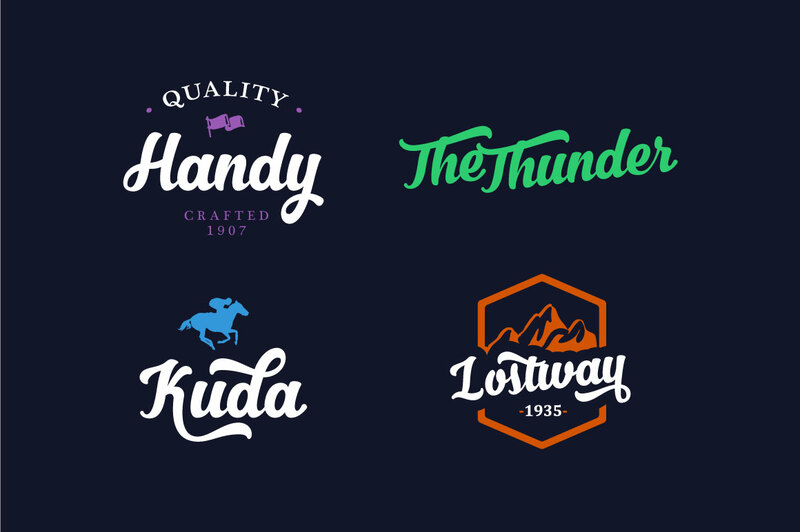 It’s suitable for logos, packaging, headline, poster, & t-shirt design and more! 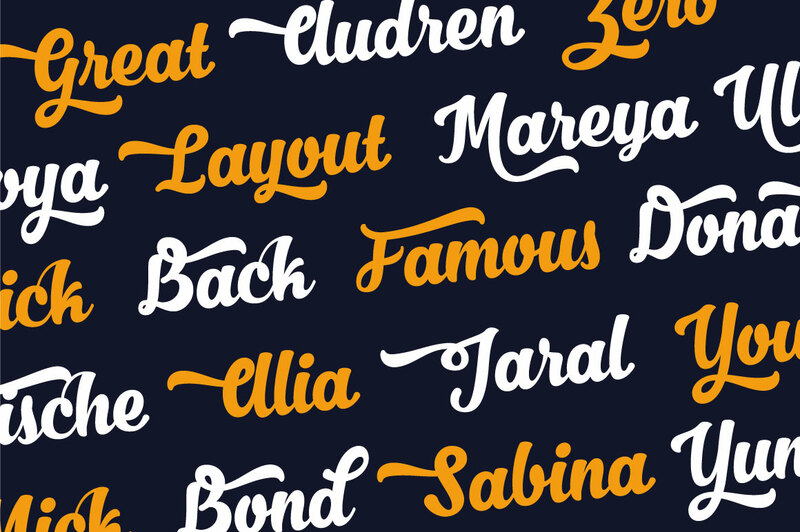 With 350 glyphs and 155 alternate characters, you can mix and match Nabila to fit your design! 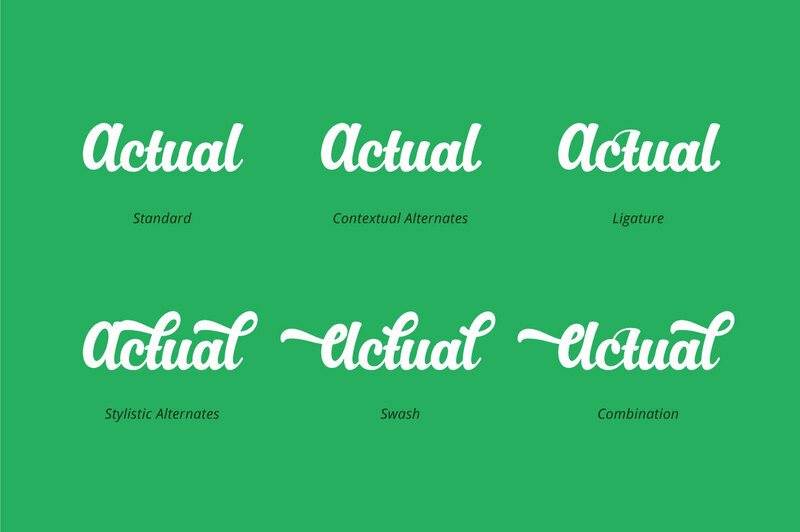 The alternative characters are divided into several OpenType features such as ligature, contextual alternates, stylistic alternates, stylistic sets and swashes. 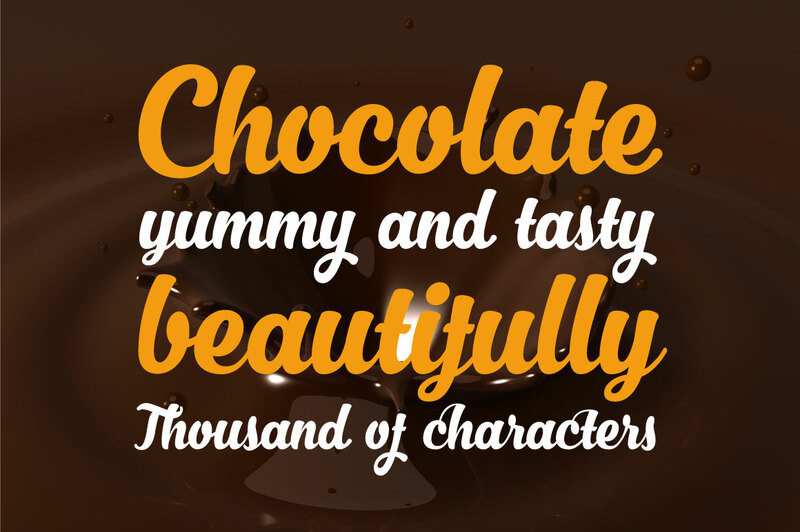 It can be accessed by using OpenType savvy programs such as Adobe Illustrator and Adobe InDesign. 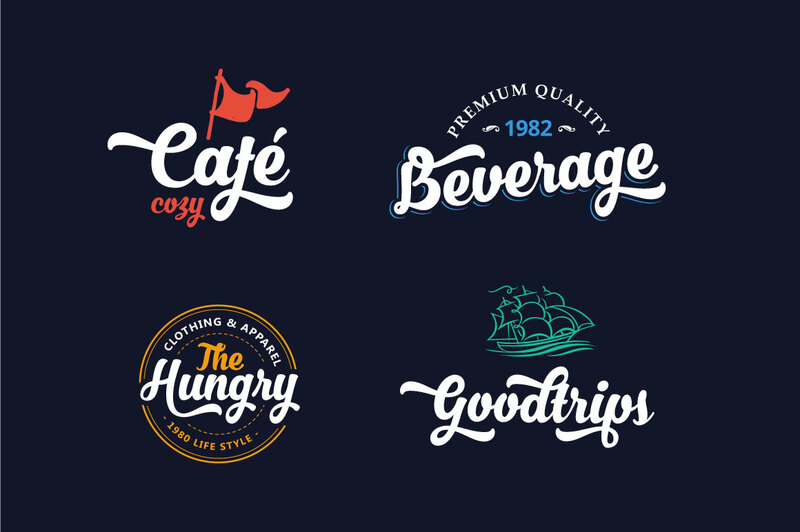 Wasn’t this included in ‘The Modern, Creative Design Bundle’?